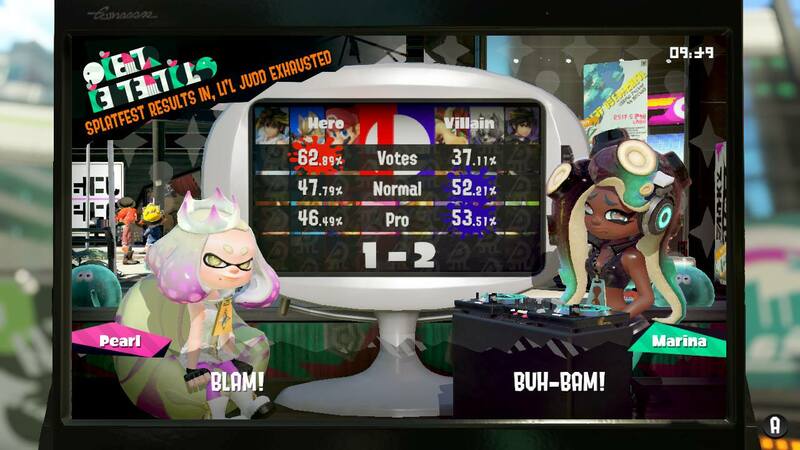 It’s the Splatfest of December 2018 and in celebration of SUPER SMASH BROS ULTIMATE, the competition is between HERO vs VILLAIN. Chet join Team villain and explains why. He also keep forgetting to use his special, and doesn’t know how the squid beacon works.